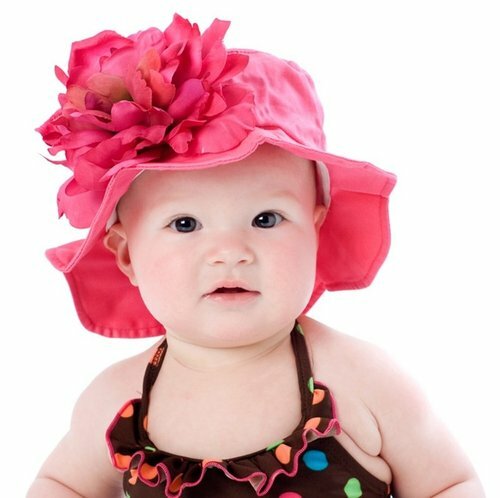 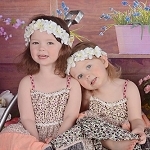 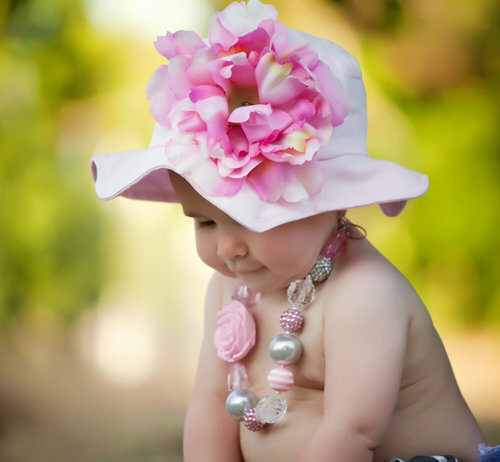 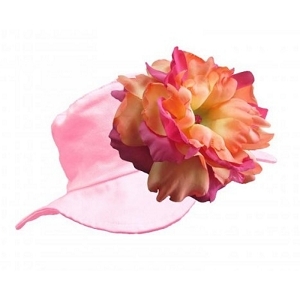 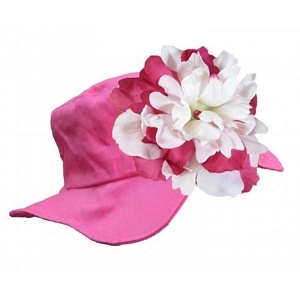 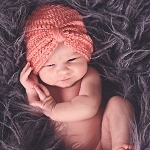 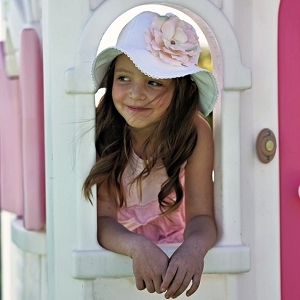 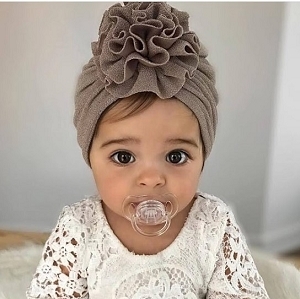 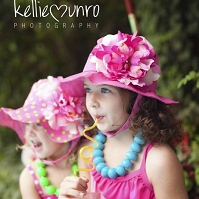 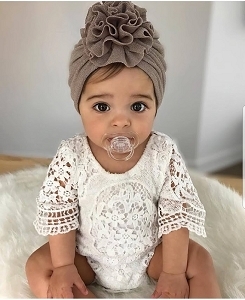 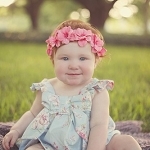 Buy Jamie Rae flower hats & headbands for baby girls at SugarBabies Boutique! 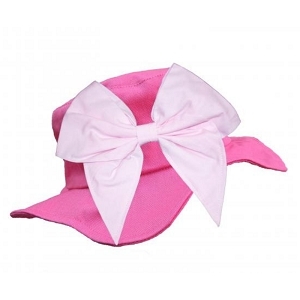 Fabulous and fun, adorable hats and headbands by Jamie Rae will make a wonderful gift for the little girl in your life! 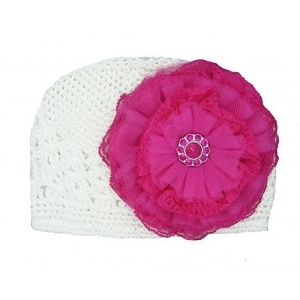 Perfect to give at baby showers and birthday parties. 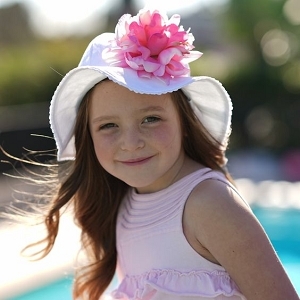 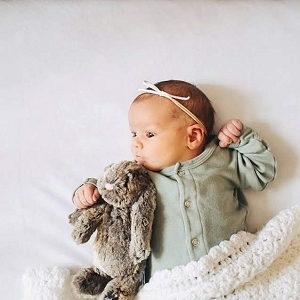 Each hat is handcrafted with care and made with a child's comfort in mind. 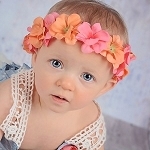 The details are never overlooked; all of the beautiful accessories are hand made and feature gorgeous floral, lace and bow embellishments in a rainbow of colors!